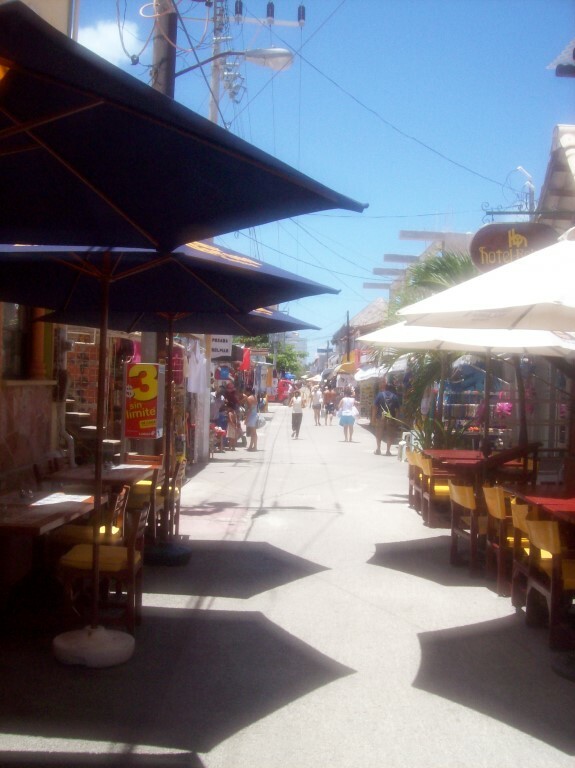 The last destination I visited (for the second time–yes, I loved it that much) before departing Mexico during my first visit was Isla Mujeres, the Island of Women. 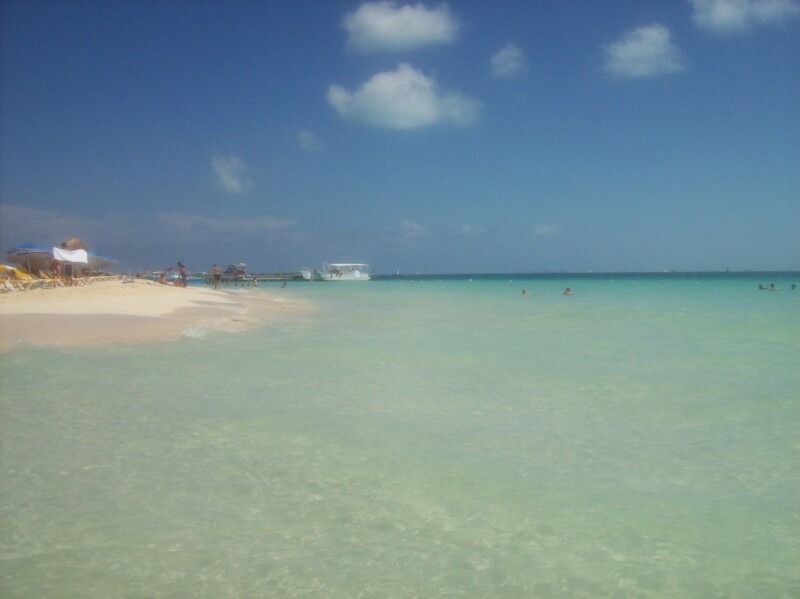 Isla Mujeres can be reached by a quick ferry from Cancun island. The small island is famous for its palm fringed beaches, quiet relaxing atmosphere (quite the change from Cancun), and its sunsets. 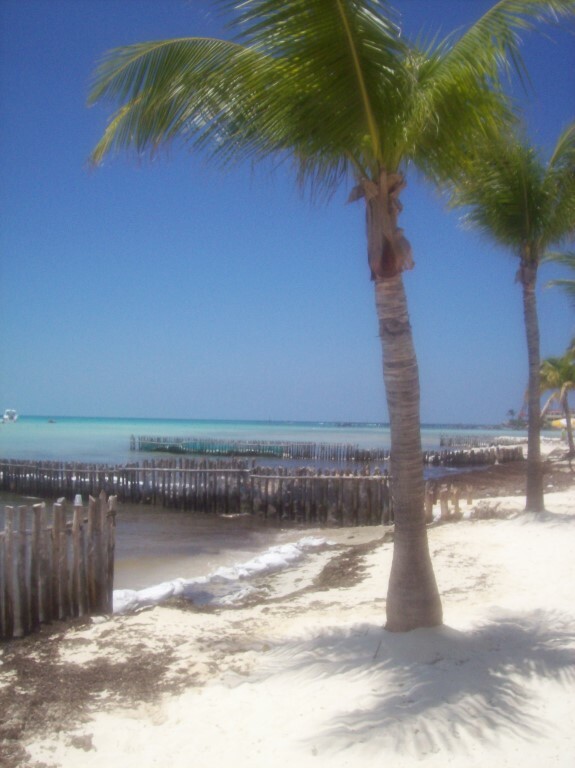 The island of women was the perfect place to relax after busily traveling throughout the three provinces on the peninsula and Belize the month prior. I’m known as quite the “hyperactive traveler”–in fact, I got this name in Mexico from another female traveler from England whom I met during that first solo backpacaking adventure. She couldn’t keep up with me. The name stuck. To this day, I’m still considered a hyperactive busy bee traveler who loves to see it all… How can you not love a place like this? Isla Mujeres was the perfect place to end that first adventure in Mexico and one of the reasons I knew that I would return to Mexico. 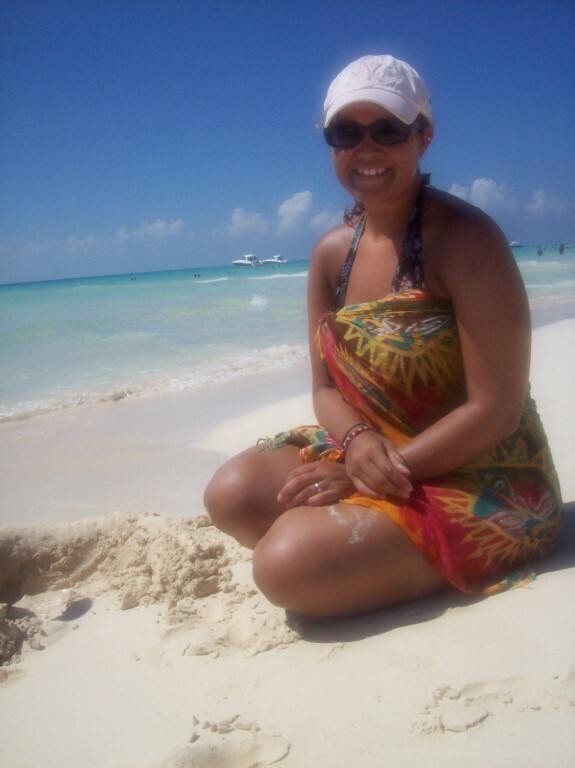 That first backpacking adventure in 2008 made me fall in love with Mexico and committed me to returning time and time again. I’ve now been three times and am in the process of planning a fourth adventure in hopefully the near future. 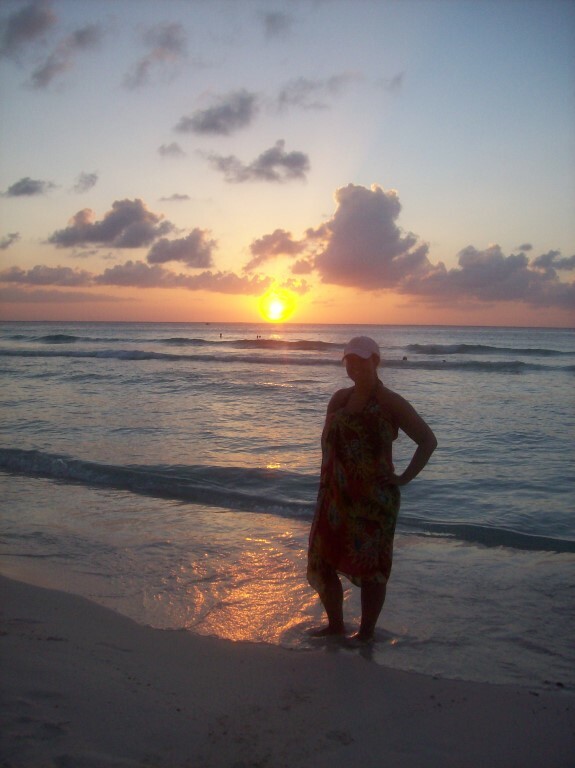 This entry was posted in Mexico, travel, Turquoise Travel and tagged Backpacking, Isla Mujeres, Island of Women, Mexico, Solo Travel, Sunset, Travel, travel photography, Turquoise Compass, Turquoise Life, Turquoise Travel by Turquoise Compass. Bookmark the permalink. wow – excellent presentation, I thought I was watching your show on a TV! Thank you so much. I’m glad you liked the pictures. Is there one that you like the best? You are welcome. Thinking about some new places to add to your bucket list? Ohhhh a dream!!! I have to visit Mexico soon!! This places is amazing, as you said, impossible not to love 😀 Viva Mexico! Yes you do. I know you’ll love it. 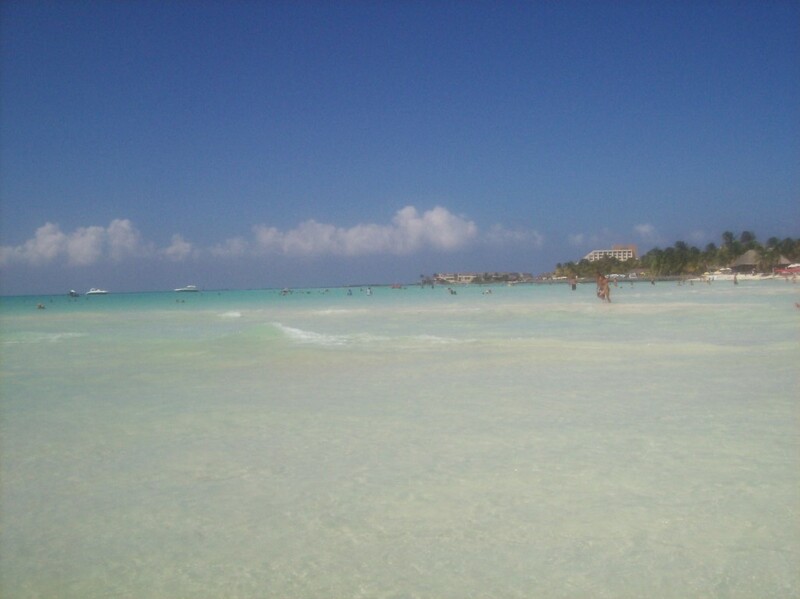 If you love the beach and turquoise then you’ll love Mexico, along with everything else it offers. Perfect! Do you know where they live? Awesome! I didn’t know you knew so many Mexicans! Mexico is a great place to explore. I see your connection now! You MUST go. That’s the best part of traveling (and blogging)–meeting people from all over the world. Looks like we’ll have people to visit! I hope you had an amazing Christmas with your family!! A fantastic Christmas. I will be posting more about it soon. Right, perfect for women’s needs! That’s awesome. That’s another thing right there that we have in common. Nothing wrong with being a busy bee traveler right? Or constantly on the go/being busy? As long as we can find time to relax, and I DO find times to be mellow! 🙂 How about you? How do you relax? Reading is always the best way to help me relax, and it’s something that I can do wherever I am in the world. I’m hoping to get into yoga again soon too. I’ve had to give up the past couple of years because of problems with my feet, but an instructor suggested I try yoga shoes so I’m going to give them a try. Does anyone at your local yoga studio use them? No, no one at my local studio uses them so I can’t offer any advice, but I will keep my eyes open! Ahhhhh, and I can’t wait to see your posts! Be sure to remind me when your posts go live so that I can reminisce about my past travels to Mexico! You must be thrilled! Will you be traveling alone?